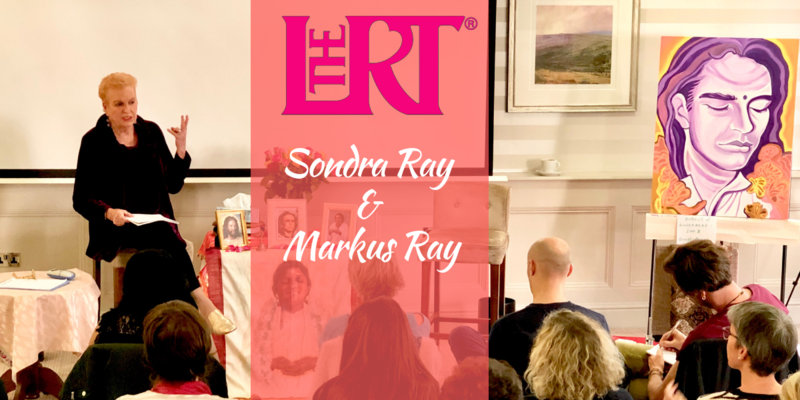 Join SONDRA RAY, the “Mother of Liberation Breathing/Rebirthing” with her beloved MARKUS RAY for this transformational weekend on Relationships in LATVIA! The NEW LOVING RELATIONSHIP TRAINING® will save you decades of time in getting clear on what you want in your relationship. It also includes 3 Liberation Breathing/Rebirthing Sessions with International Teachers and Healers SONDRA RAY & MARKUS RAY in this transformational weekend in Latvia.